Lord Prescott has urged leaders in the Humber to make the region a “centre of excellence” in the global fight against climate change. More than two decades later, he has thrown his weight behind a new, long-term campaign launched by Marketing Humber and the University of Hull. The campaign, called The Waterline, aims to put the Humber at the forefront of decarbonisation. 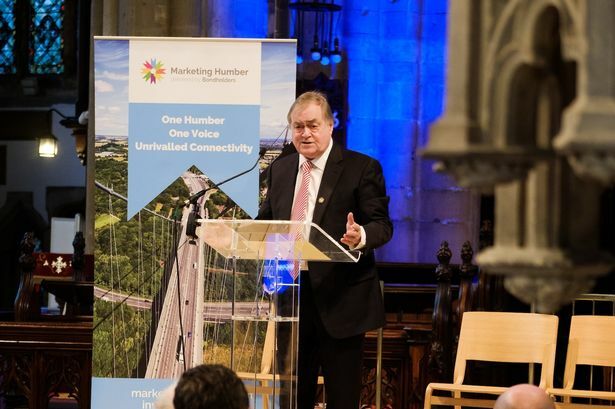 Addressing an audience of more than 200 business leaders, Lord Prescott said: “In the Humber we have the chance to show we have a new economic and environmental model to deal with global climate change. The Humber can be a centre of excellence. “We need to put the vision together, in a more integrated way than we have done before. We have the assets and advantages, the skills and the attitude. We need to turn them into investment and plans. Lord Prescott said the region was now coming together with “one message, one voice” and had the opportunity to be at the forefront of change that the whole world had to make. 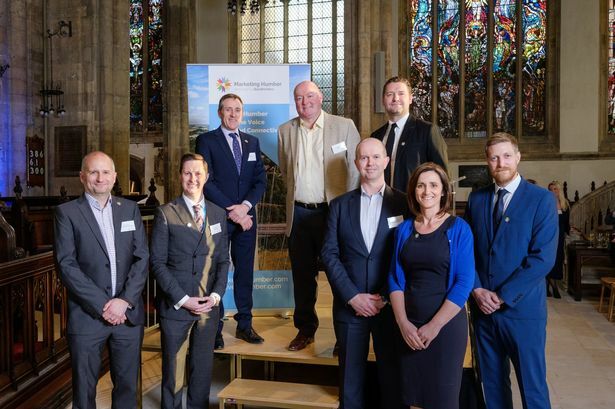 The Bondholders event at Hull Minster, on Thursday evening, also featured a presentation by video by Professor Dan Parsons, director of the Energy and Environment institute at the University of Hull. He warned the audience in Hull that the world was experiencing “untold catastrophes” caused by global warming, with 16 of the past 17 years having been the warmest across the world since records began. The Waterline campaign recognises that the Humber is one of the coastal regions around the world officially listed as at high risk due to rising sea levels and increasing flood threat. It also builds on the Humber’s ever-growing reputation as the UK’s leading centre for renewable energy generation. 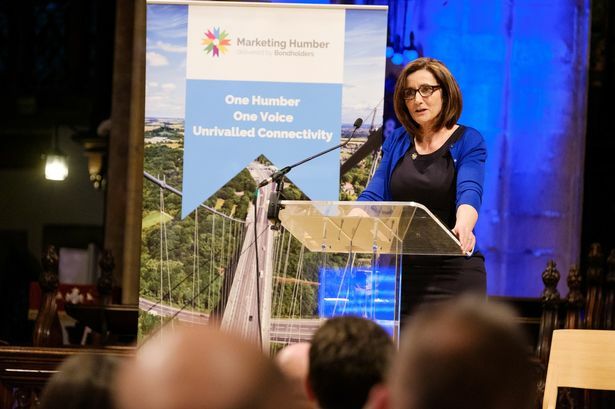 Dr Diana Taylor, managing director at Marketing Humber, said The Waterline campaign built on the success of branding the Humber as the UK’s Energy Estuary and “takes us to a new level of opportunity for global recognition”.